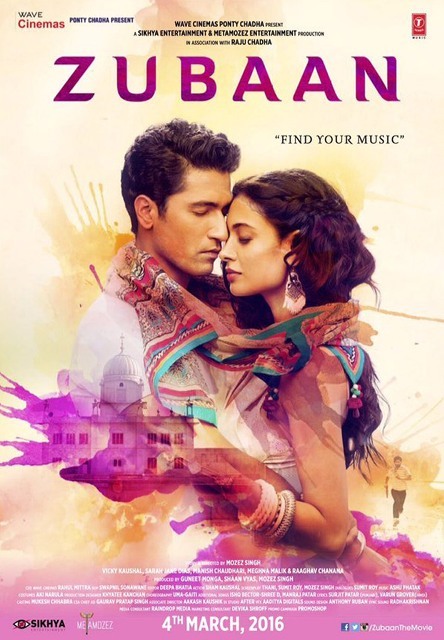 "Zubaan" is a 2015 Indian musical drama movie written and directed by Mozez Singh, movie starring Vicky Kaushal and Sarah Jane Dias, with music composed by Ashutosh Phatak. 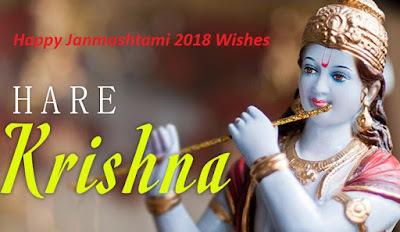 The film is the coming of age story of a young boy (Vicky Kaushal) who loses his faith and develops a fear of music & his journey in fighting that fear and thus finding himself. Music Composed by for this movie album songs by Ashutosh Phatak, and additional songs composed by Ishq Bector-­‐Shree d, Manraj Patar.